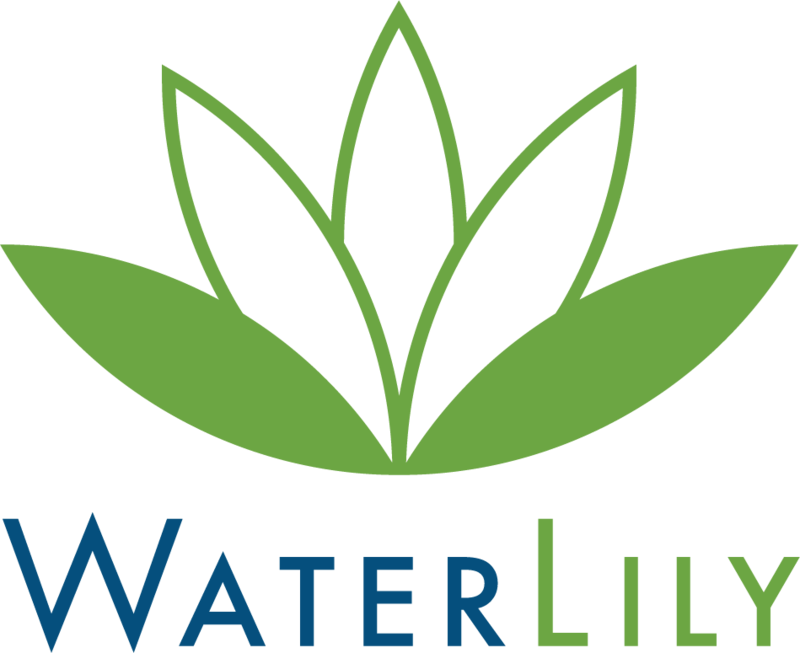 Questions about WaterLily orders & shipping? How Much does WaterLily cost? How can I purchase WaterLily?